Are you looking for a plumbing company in northern NJ? 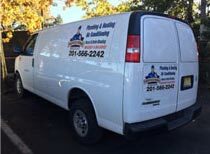 Professional Service is a family owned plumbing company with over half a century of professional plumbing experience providing plumbing services to a wide variety of homes and businesses throughout Northern NJ. Our trained and certified plumbing technicians can solve your commercial plumbing repair and residential plumbing repair quickly and efficiently while maintaining the high standards. With over 50 years of plumbing repair and plumbing installation experience, there is no plumbing problem we have not seen and no plumbing repair issue is too big or too small for us to handle. Whether the service you need is plumbing, heating, air conditioning, water heater or sewer related, Professional Service has the experience and the plumbing know-how that you are looking for. 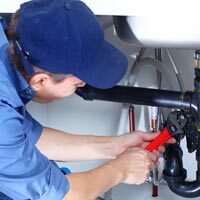 From the smallest plumbing repair to a brand new plumbing installation service, Professional Service is a great choice for your home or business plumbing needs. 10% OFF For First-Time Customers Who Sign Up For Our Mailing List!